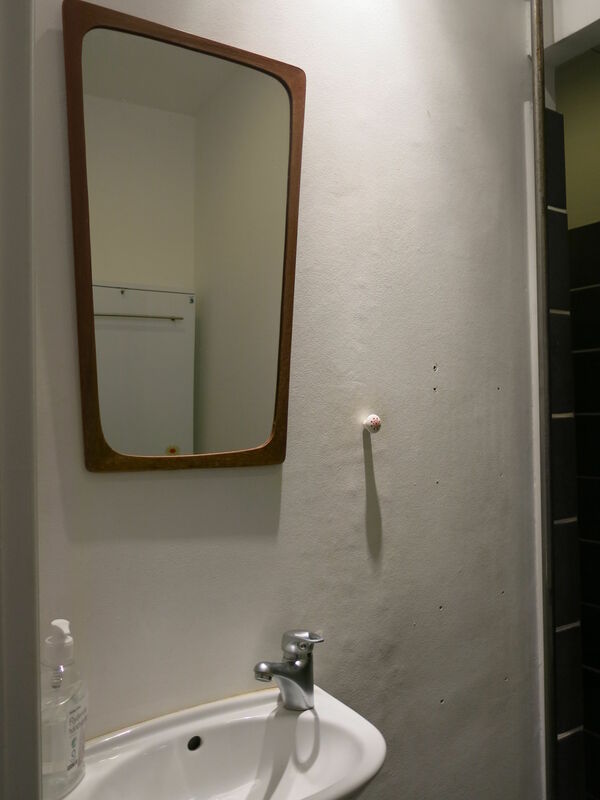 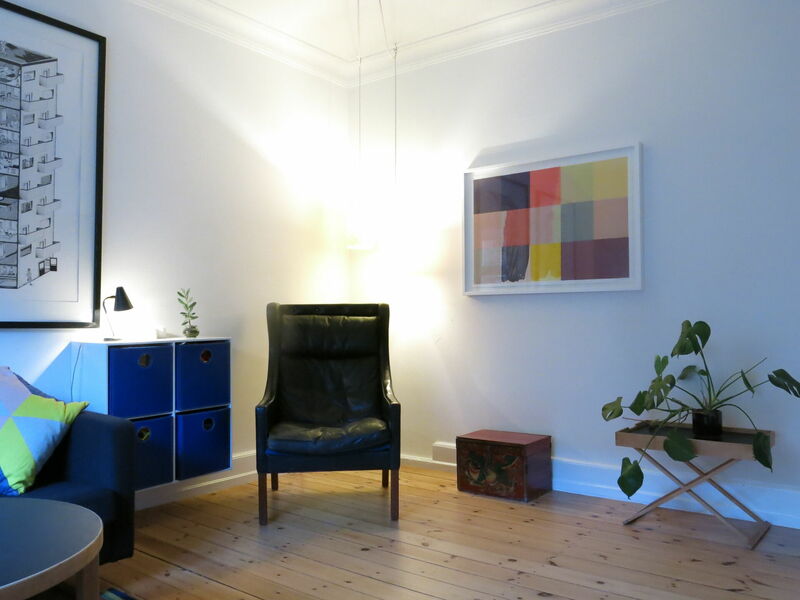 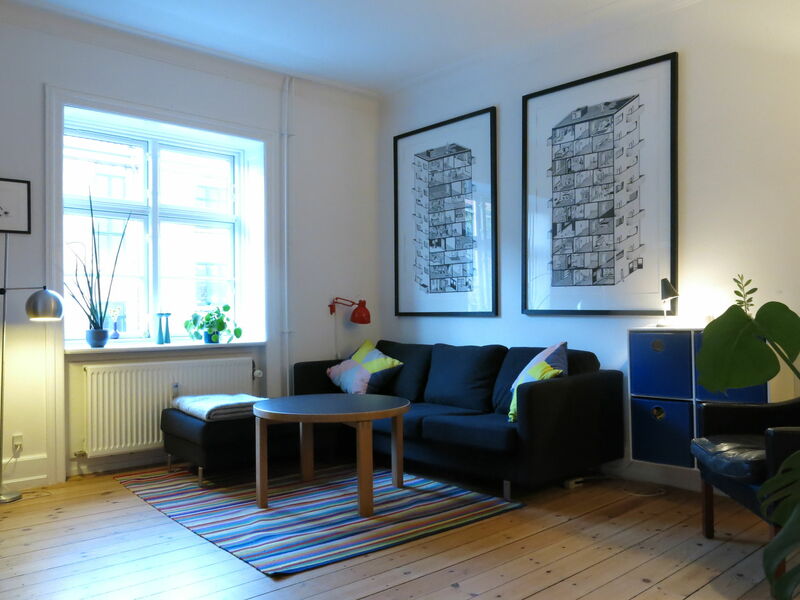 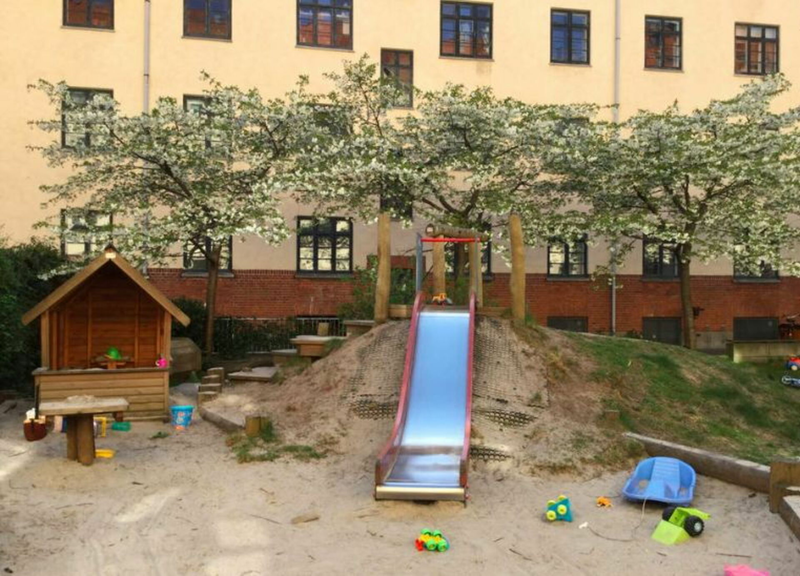 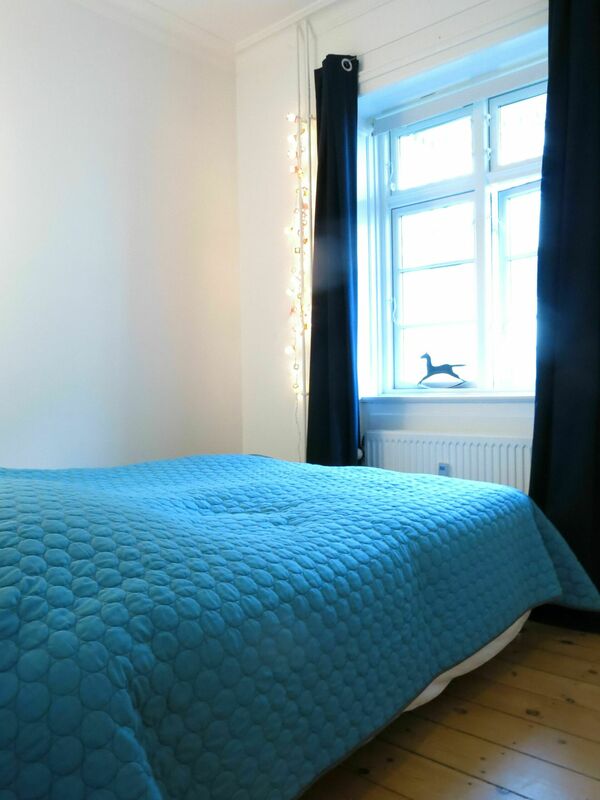 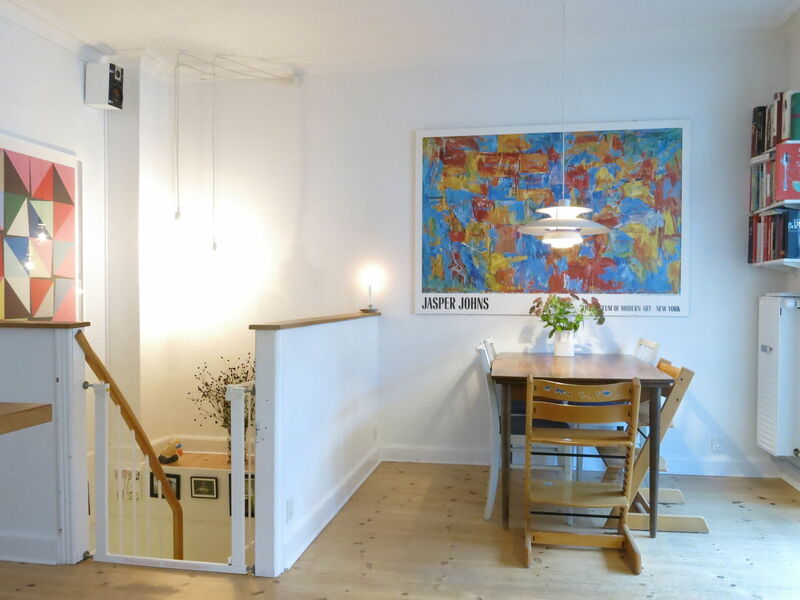 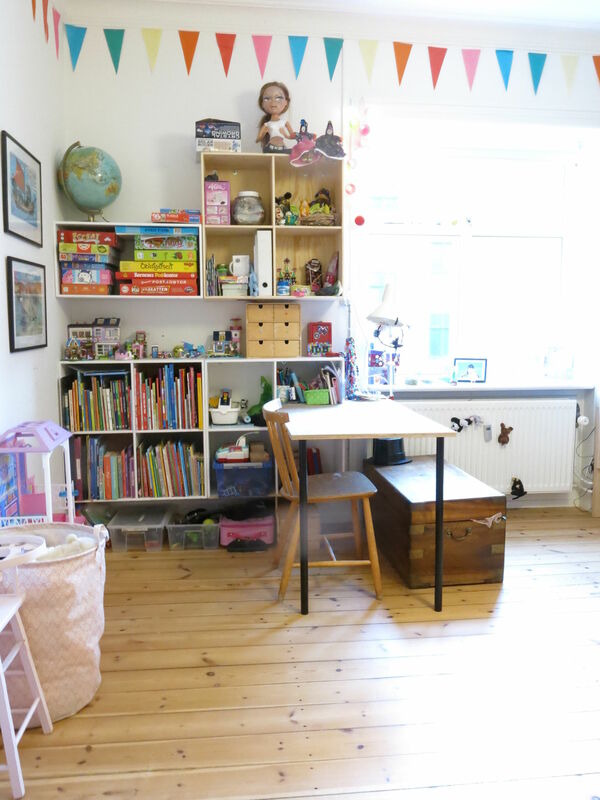 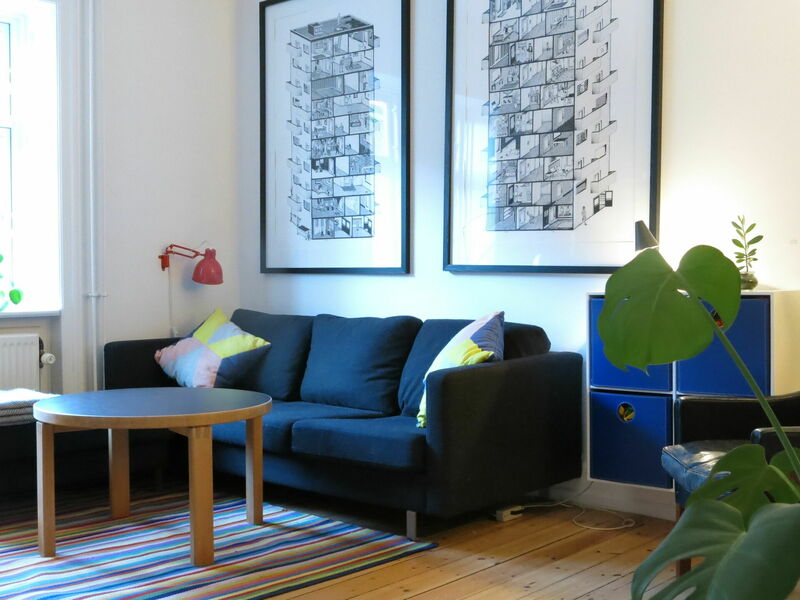 A very family-friendly apartment on 2 floors located in a peaceful area of Nørrebro. 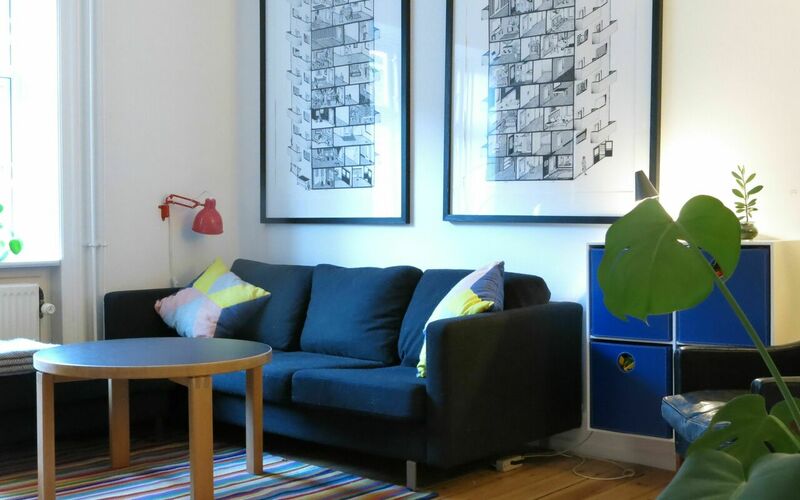 The apartment is perfectly furnished for 2 adults and 2 children. 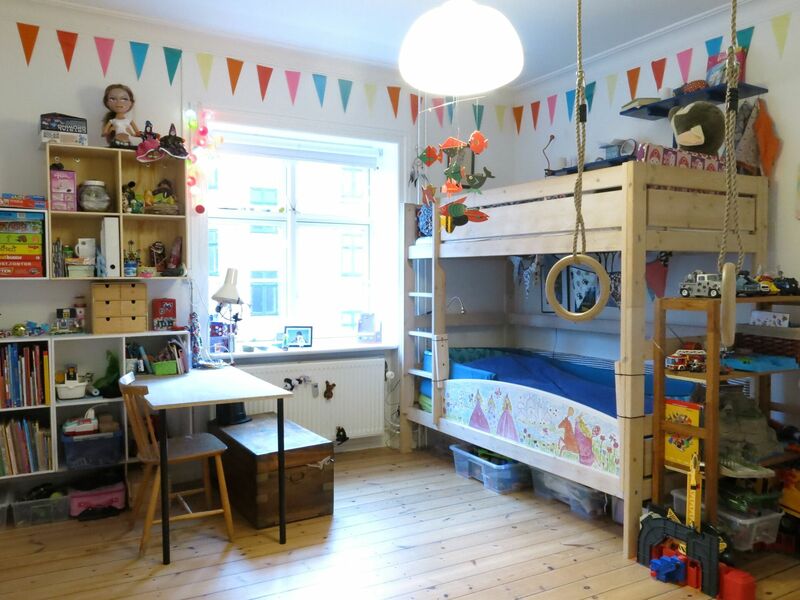 1st floor: adult bedroom with double bed 140 x 200 cm, children's bedroom with 2 bunk beds 100 x 200 cm, laundry room with washing machine and clothes dryer. 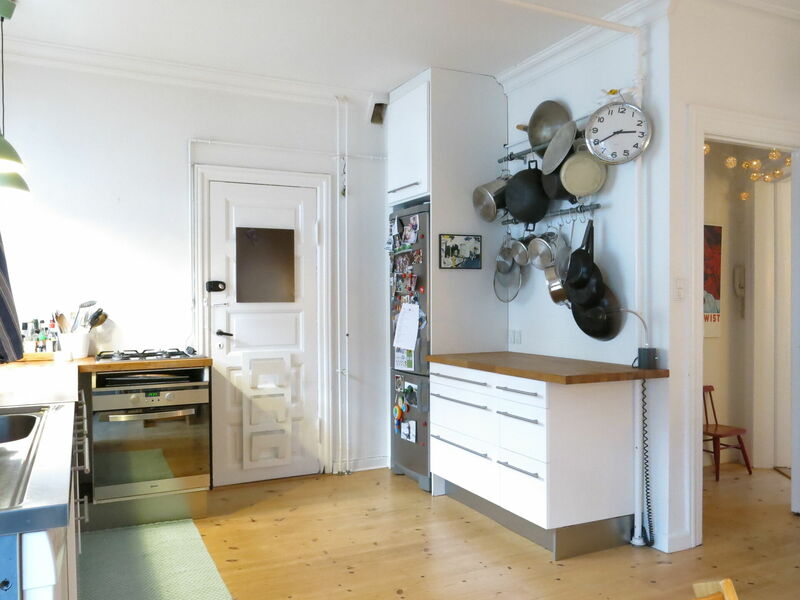 2nd floor: living room, kitchen with dining table and exit to balcony, combined toilet / bathroom with shower. 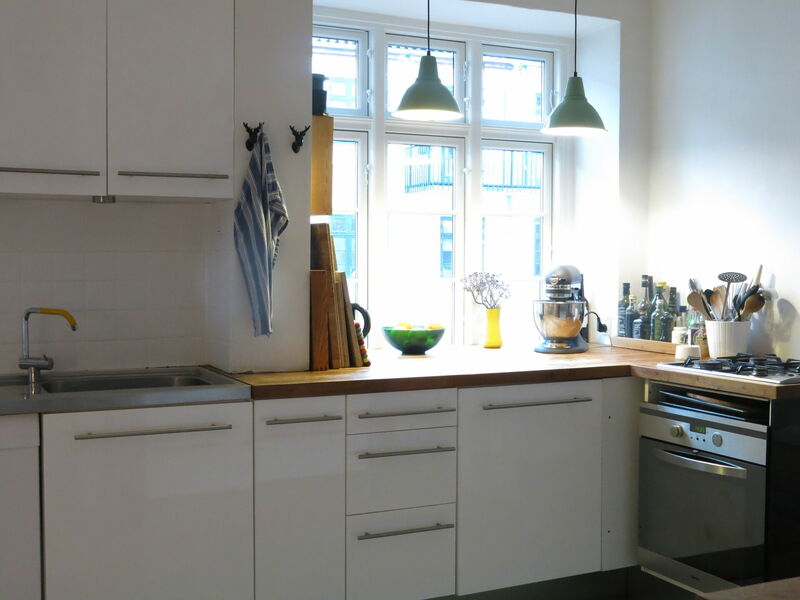 TV without channels but with AppleTV connected so you can stream, dishwasher. 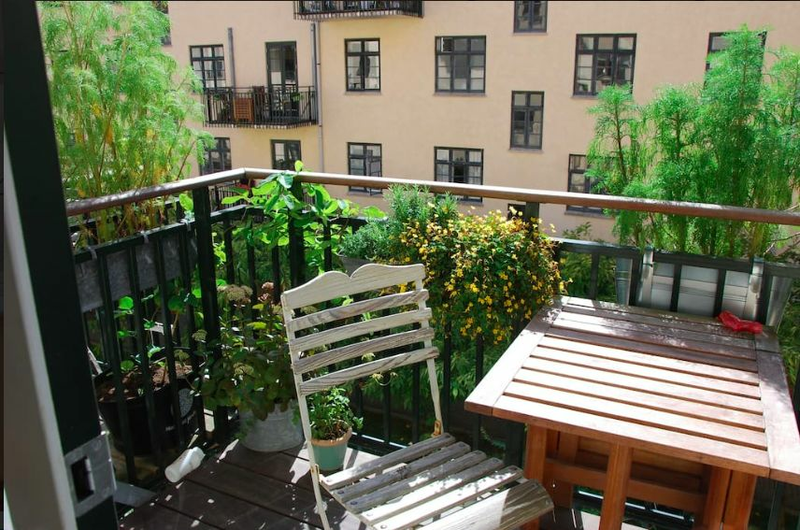 The apartment is on the 1st and 2nd floors in a building without an elevator.